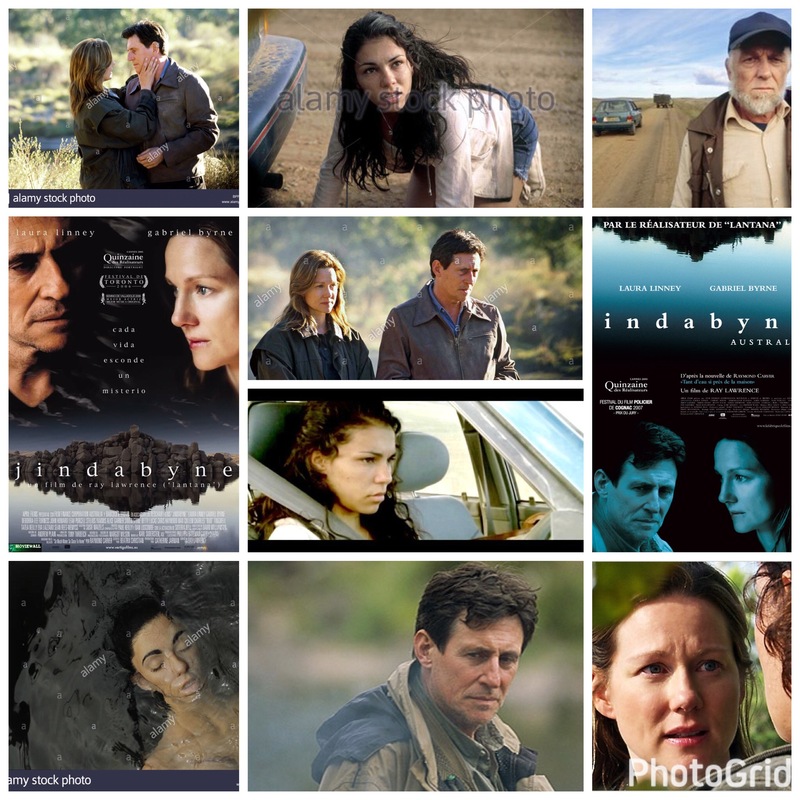 Ray Lawrence’s Jindabyne is as haunting as motion pictures get, and hasn’t left my thoughts since I saw it in a small independently run cinema some ten years ago. When a film is set in Australia, you know right of the bat it’s going to have an eerie, striking story to tell. It’s a vast, lonely place in areas, full of secrets and unexplored areas. Gabriel Byrne finds himself in a tricky situation of his own doing, playing an Irishman living in a small, isolated fishing village deep in the mountains. While on an expedition with his mates, he comes across something harrowing along a desolate stretch of river: the body of a murdered aboriginal girl. Here’s where he makes a fatal mistake.. instead of reporting it instantly, he continues over the weekend with his trip, waits until he’s back in town and then notifies the authorities, leaving her right there in the water. Once the details emerge, this causes a royal nightmare of controversy, racial tension and upset, including his wife (Laura Linney) who is horrified by the borderline inaction on his part. Was he wrong? Definitely. These snap decisions during times of great stress are common though, reactionary function not always falling into the place of logic, resulting in a mess such as this. Now as you can tell by my review, most of the film focuses on his actions and their repercussions, not so much on who killed the girl, or why. We see her in an unnerving prologue on some faraway highway, lured to a rest stop by a mysterious trucker, and then we see her alive no more. The trucker appears again throughout the film on the fringes of the main story, but never are we given clarification or catharsis to the murder side of the plot. That to me is an ultimate mood setter and thorn in the side of resolution. The cumulative result of her being found is simply an unrest hanging over the region like a blanket of uncertainty, matters only clouded further by Byrne and the storm he created by not acting right off the bat. Uncomfortable viewing, but beautifully made and not a film one soon forgets after viewing.